The SpaceNK sale continues with 50% off a range of items. You can shop brands such as Tocca, Elemental Herbology, By Terry, Kevyn Aucoin and more! 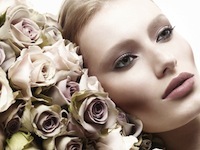 Visit www.spacenk.com for all of your beauty needs!